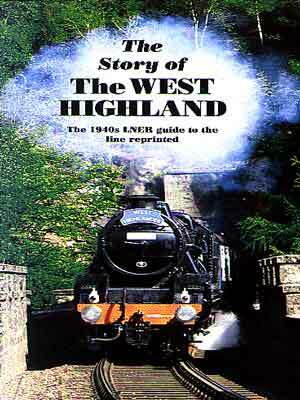 George Dow's 1940s LNER Guide to the West Highland Railway re-set and reprinted, with a new colour section of steam photographs. Nothing, not the Moor of the Rannoch, intransigent Highland lairds, or running out of money could stand in the way of the West Highland Railway. Also covers the ill-fated Invergarry and Fort August Railway opened in 1903.